Looking for something fresh and trendy to wear this season? 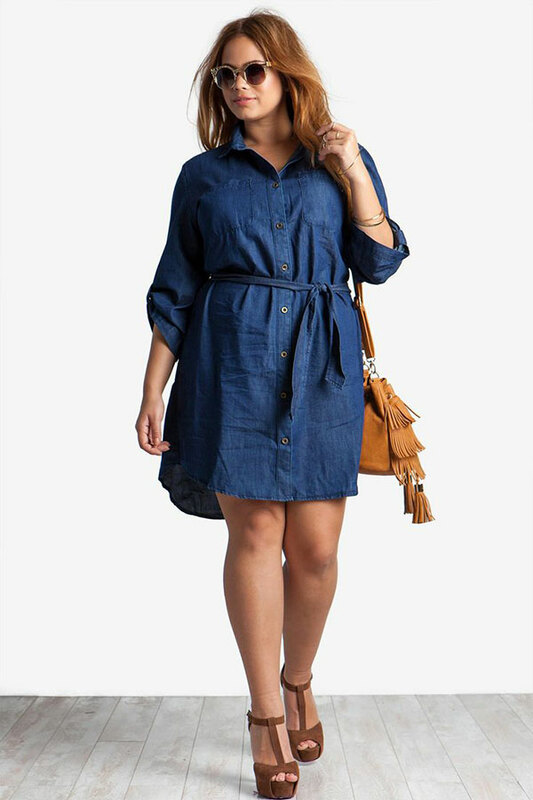 Go for a shirt dress. This is a versatile piece what ideally suits your everyday and special occasion events. 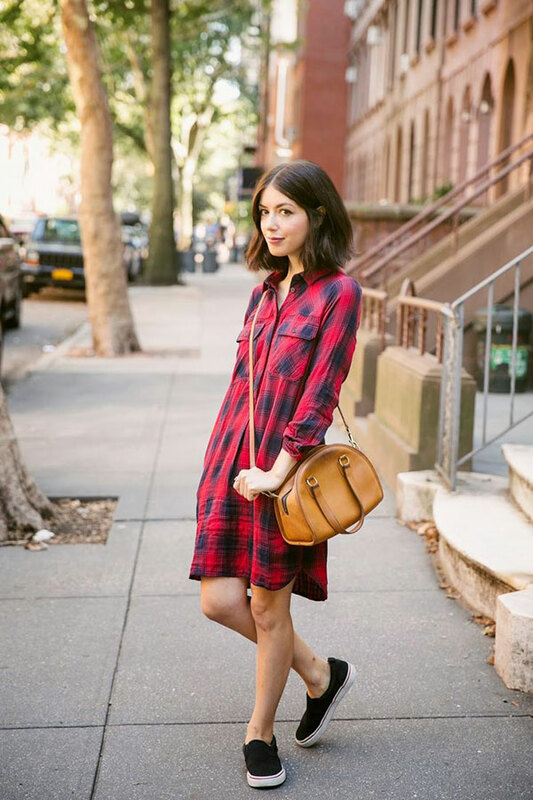 Today I want to share with you a gorgeous collection of chic street style looks featuring this awesome frock. Go for a pastel light blue colored shirt-dress in a relaxed fit. Complete the look by adding miniature shoulder bag and flat gladiator sandals. The best thing about this style is that you can dress it up or down with absolutely any kind of of shoes, starting from heels to gladiator sandals and kicks. Indeed, it's simple, comfortable, effortlessly chic and on trend look. Of course, it can be fairly tricky outfit to put together, but I am here ladies with absolutely gorgeous pictures of various fashionistas, bloggers and fashion editors who appear in absolutely sweet and chic shirt dresses. 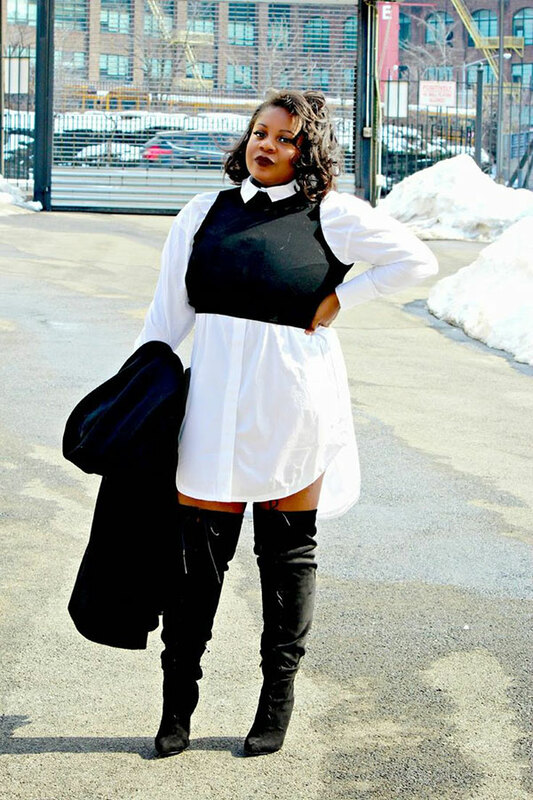 In this post I am going to show you some of the best ways to style your shirt dress, so you look pretty amazing wearing it in your everyday life or special occasions.